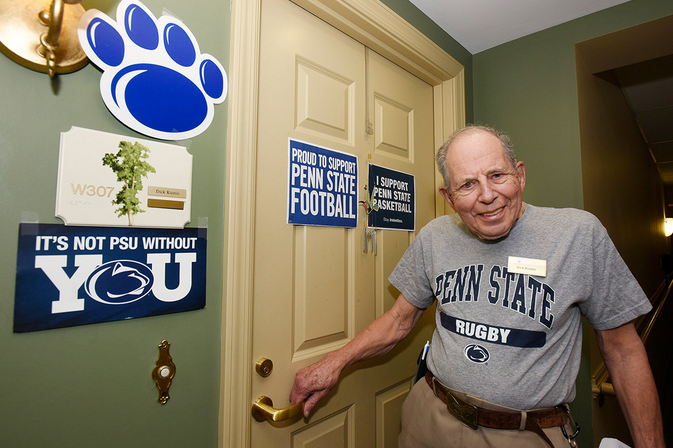 Welcome to Peers Across the Years, a blog that highlights intergenerational camaraderie at The Village at Penn State. 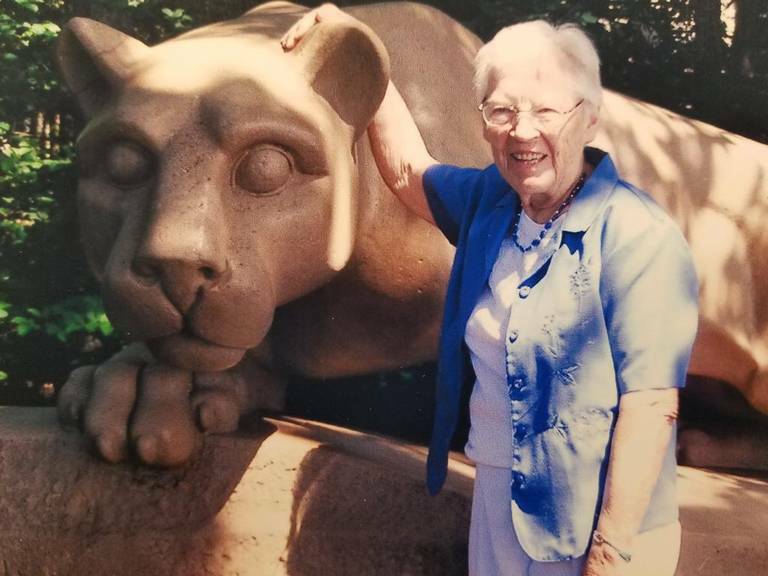 See how the connections between students, friends, family, and residents of all ages enhance the experience of living at Happy Valley's only university-based retirement community. Click here to enter the blog. 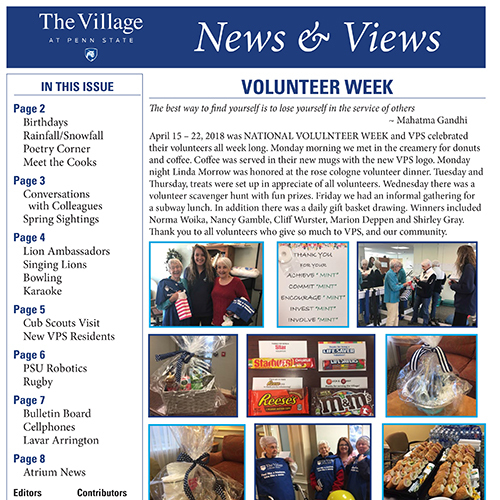 Click here to read the February issue of News & Views. 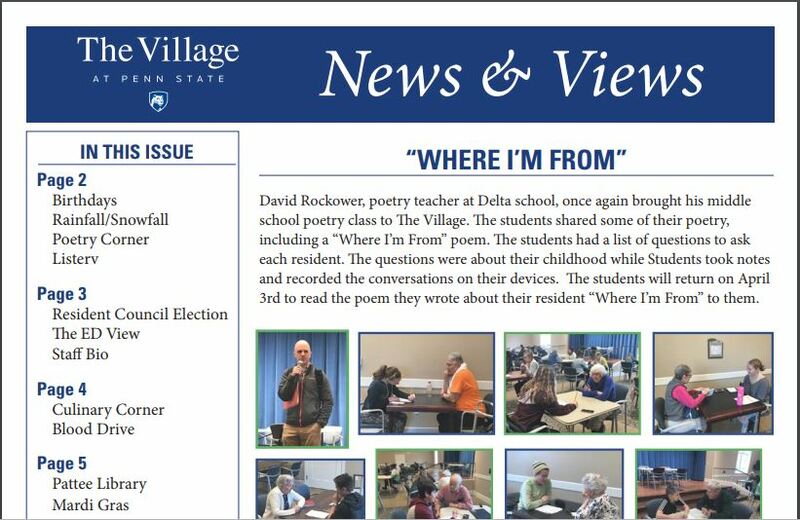 Click here to read the January issue of News & Views. 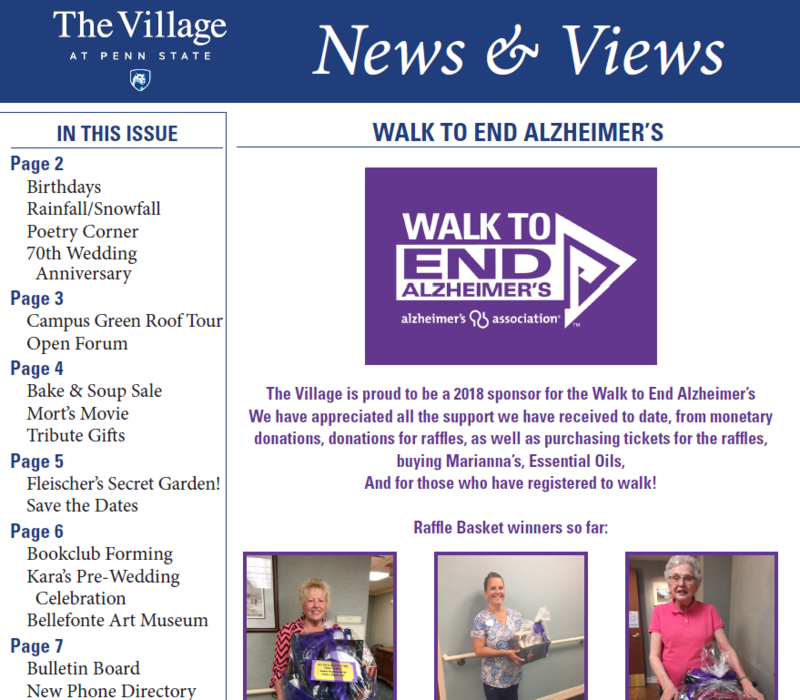 Click here to read the December issue of News & Views. 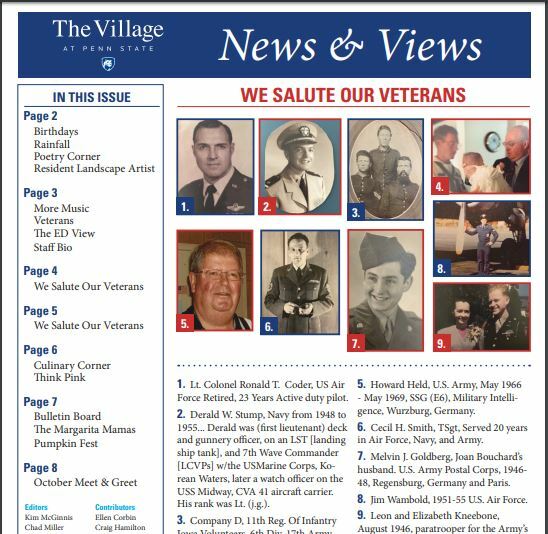 Click here to read the November issue of News & Views. 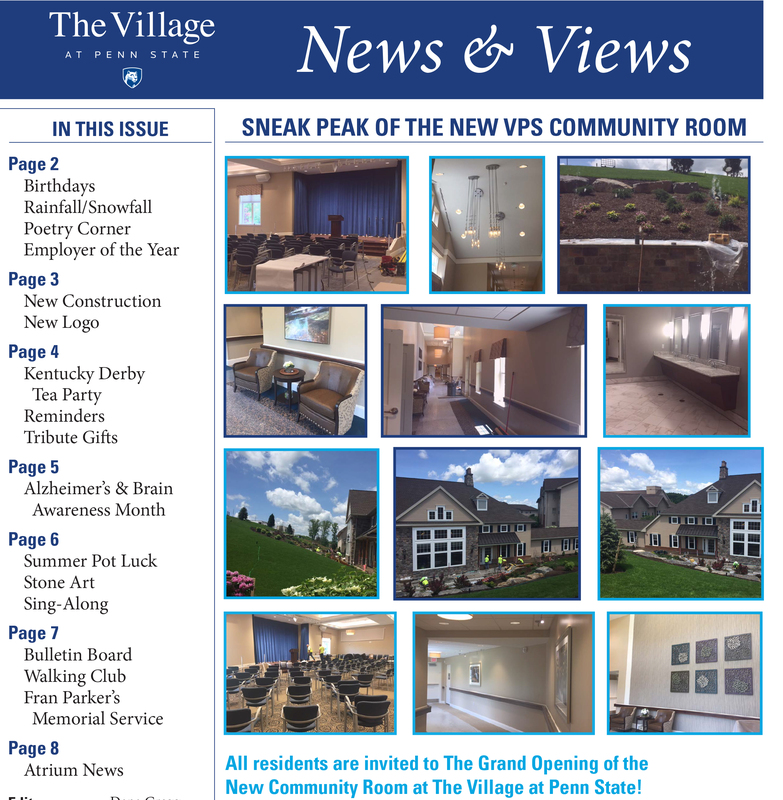 Click here to read the June issue of News & Views. 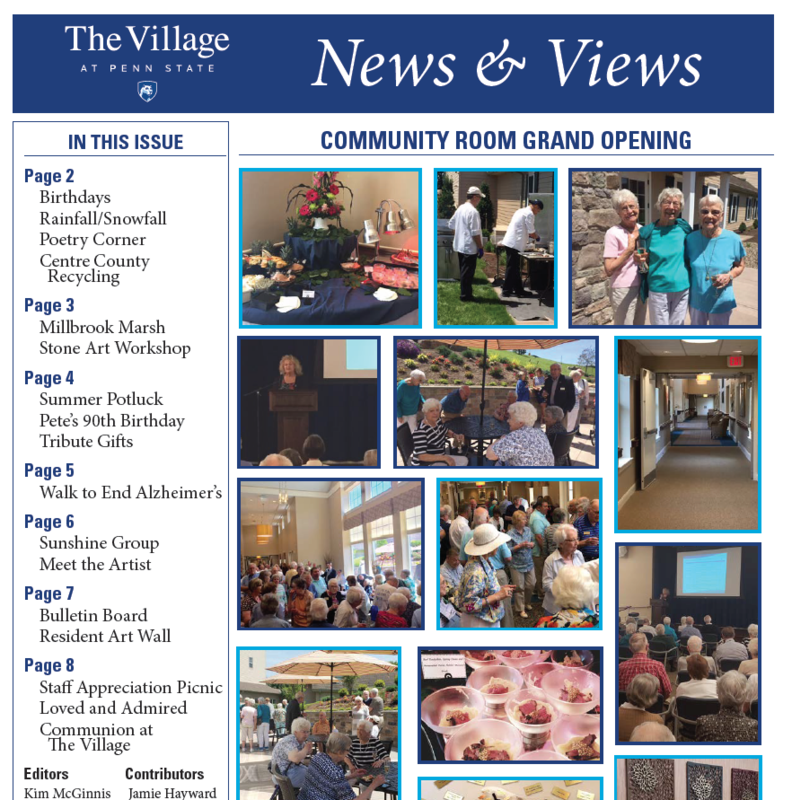 Click here to read the May issue of News & Views. 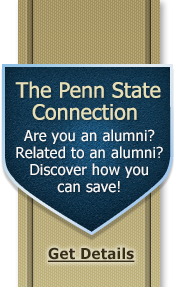 Today the Village at Penn State is proud to announce our new logo which reflects an established commitment and connection to Penn State University. Learn about about the decision to update our logo here. 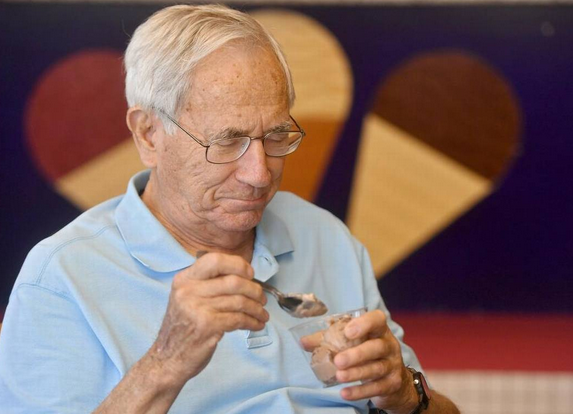 Village resident Phil Keeney has the honor of having an ice cream flavor at the Penn State Berkey Creamery. 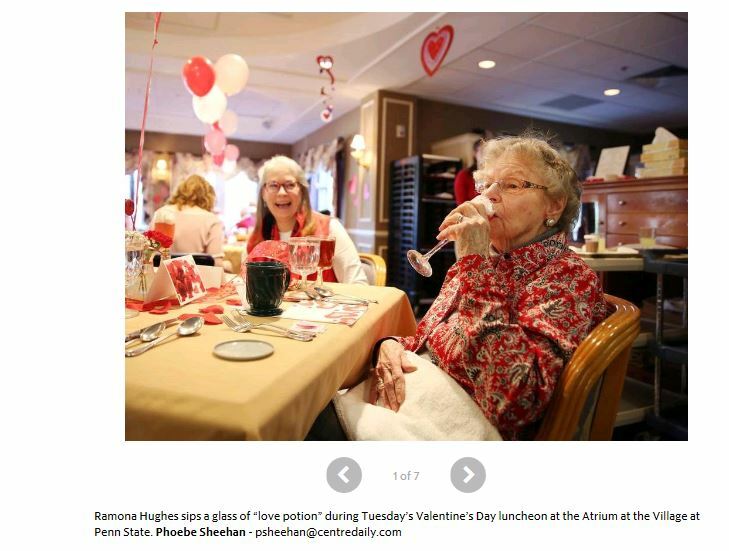 Read the Centre Daily Times article here. 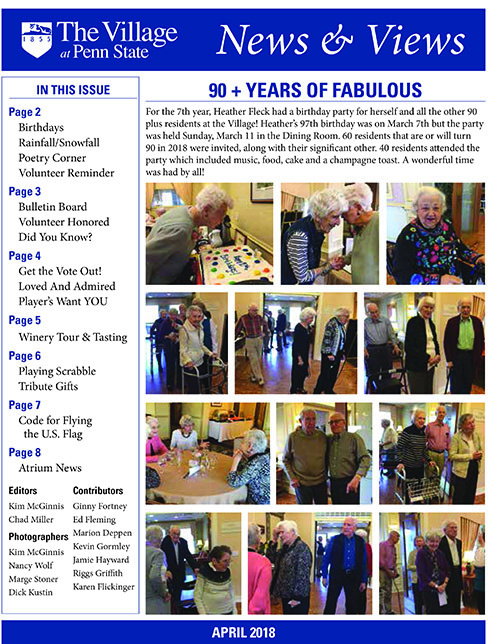 The Centre Daily Times came out to meet Helen Kentworthy, the first Village at Penn State Resident to turn 100 years old. Read the story here. 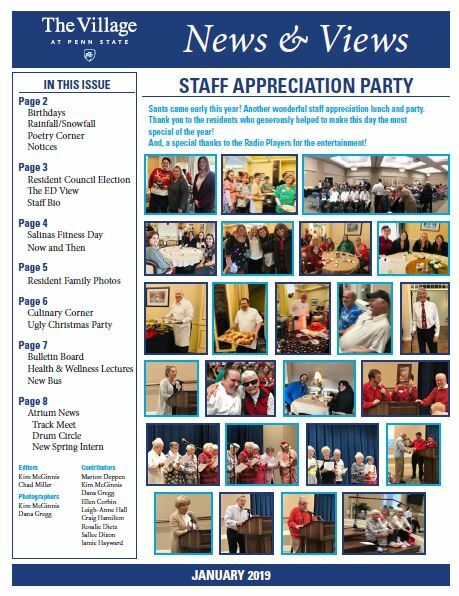 The Liberty Lutheran family of services--of which The Village of Penn State is a member--which has been named as a 2017 Top Workplace by Philly.com! 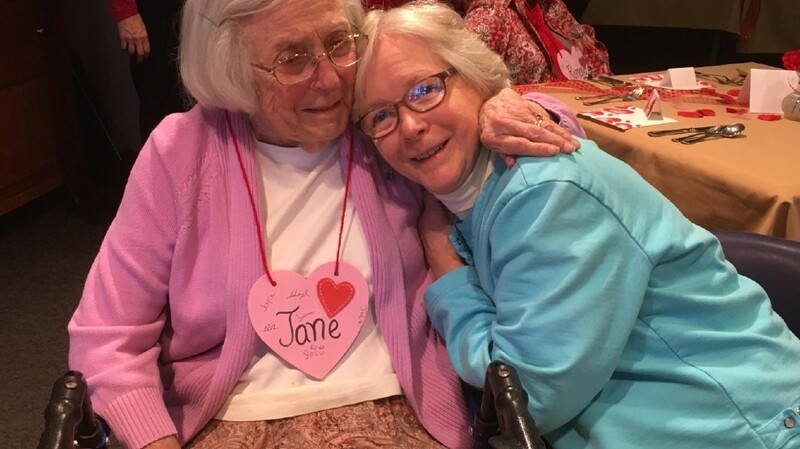 WJAC TV featured the Hug Day Celebration in the Atrium. View the story here. The Centre Daily Times joined the Hug Day festivities. Read the story and see the pictures here. 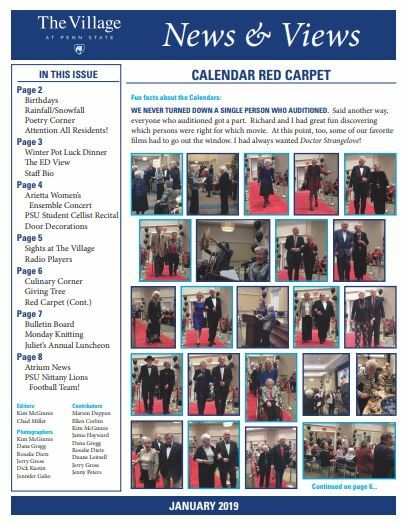 Town & Gown Magazine featured the making of "More Golden Memories of the Silver Screen." Read the story here. 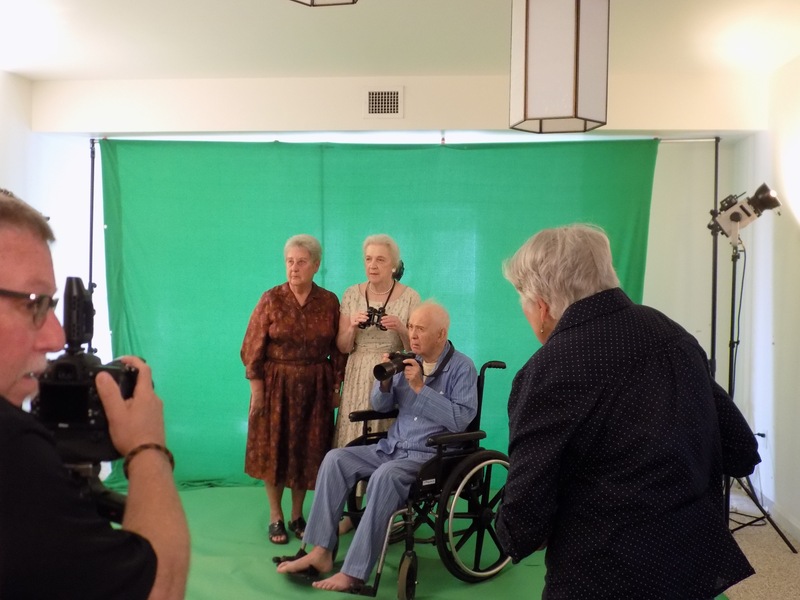 Reporter Frank Ready and photographer Abby Drey take a behind the scenes look at the making of "More Golden Memories." Read the story and watch the video here. 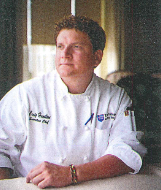 Town & Gown Maganzine sat down with executive chef Craig Hamilton to explore what makes dining at The Village so special. Read the article here. 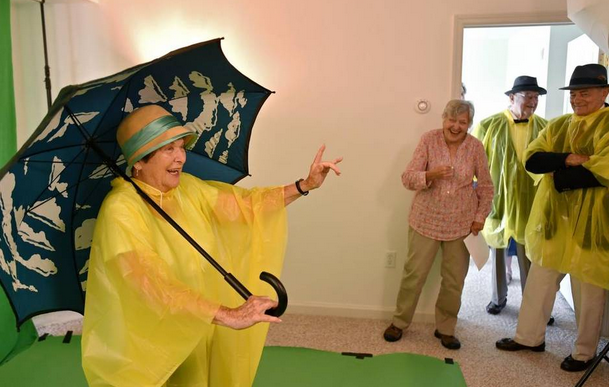 Diane Mastrull from the Philadelphia Inquirer tookthe ride to The Village to see what makes our home a wonderful place to retire. Read the article here.